Radio conditions on the AM band were very good over the weekend and I have top-of-the-hour recordings that will take me awhile to peruse for new station loggings. So far, I have found four new ones from 0600 UTC on October 1. KFSW in Fort Smith, Arkansas, transmitting 1 kW on 1650 kc, 1240 miles to the southwest. Radio Rebelde near Havana transmitting 5 kW on 1620 kc, 1388 miles to the south-southwest. 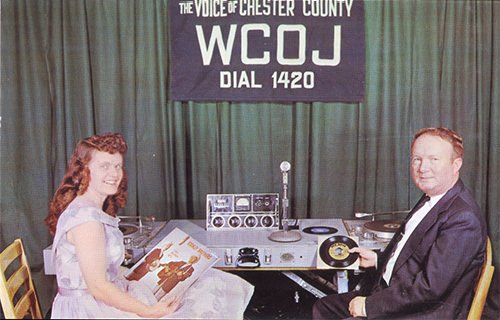 WCOJ in Coatesville, Pennsylvania, transmitting 5 kW on 1420 kc, 187 miles to the west-southwest. 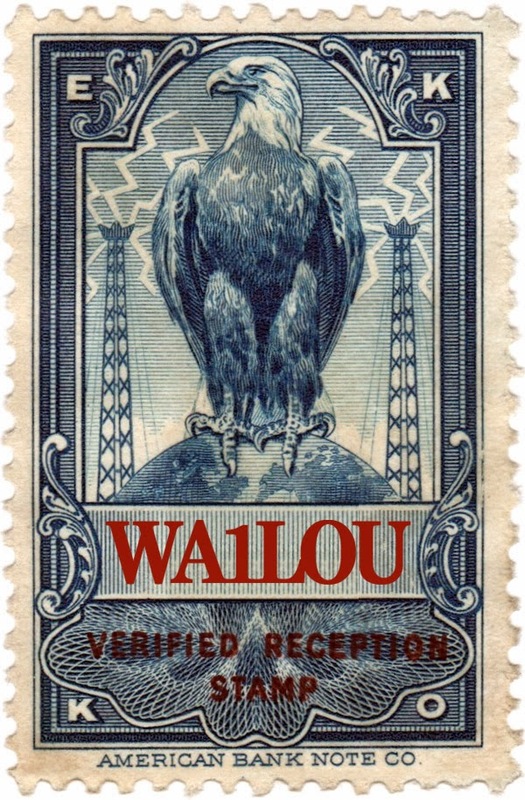 WITK in Pittstown, Pennsylvania, transmitting 500 watts on 1550 kc, 148 miles to the west-southwest. YRR in Greely, Ontario, transmitting 25 watts on 377 kc, 283 miles to the north-northwest. All heard using an ELAD FDM-S2 with an 80-meter inverted Vee antenna.